By Shaunna Evans 11 Comments · This content may contain affiliate links. 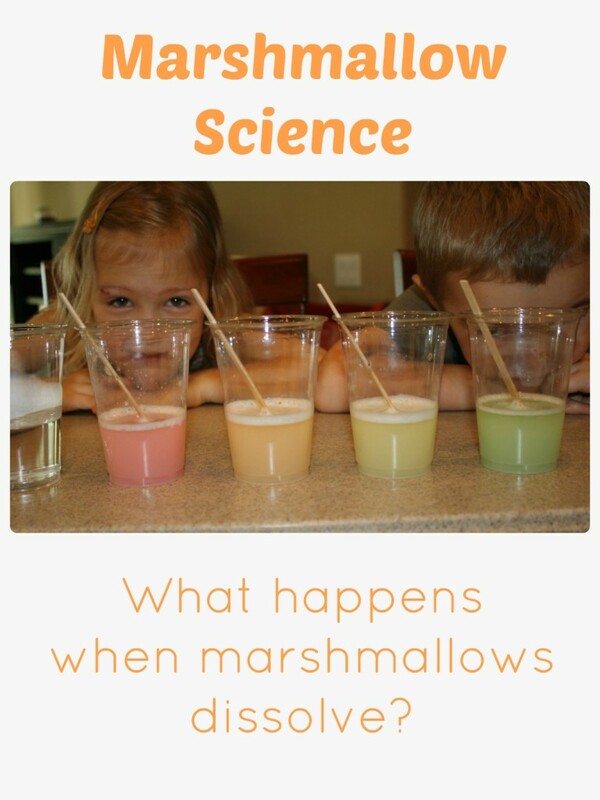 I mentioned in our first marshmallow science experiment that we didn’t sort the marshmallows by color before adding them to the different liquids. 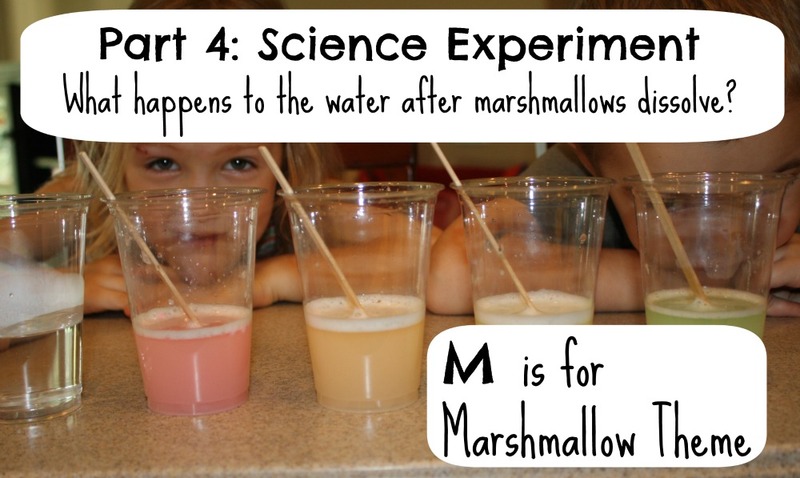 At the end of that experiment the kids noticed that the water looked different, so we decided to try one more marshmallow science experiment. 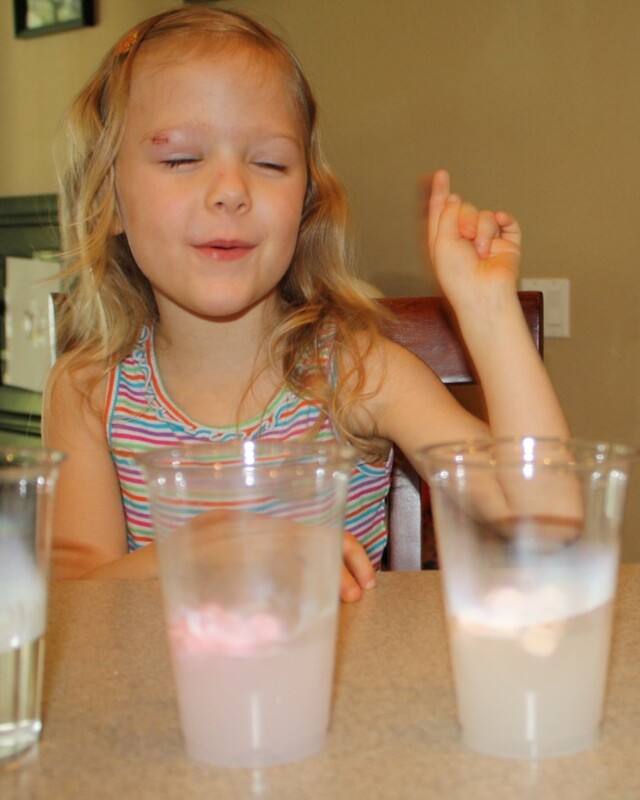 We investigated what happens to water after colored marshmallows are dissolved in it. I guided the kids in setting up this experiment and encouraged them to tell me how we could find out the answer to our question. They decided how many marshmallows would go in each cup. Then they sorted the marshmallows by color and placed six marshmallows in each cup. Next we talked about making predictions. I asked them to predict what color they thought the water in each cup would be after the marshmallows dissolved. Both of the kids remembered from our first experiment that only the warm water made the marshmallows dissolve, so we added warm water to each cup. Like before they stirred and observed in their own styles. Him quiet and focused, her giving a play-by-play account of the process. Once all of the marshmallows dissolved we sat and watched the water settle. Then we discussed our conclusions. They confirmed their original predictions, and they were proud little scientists! 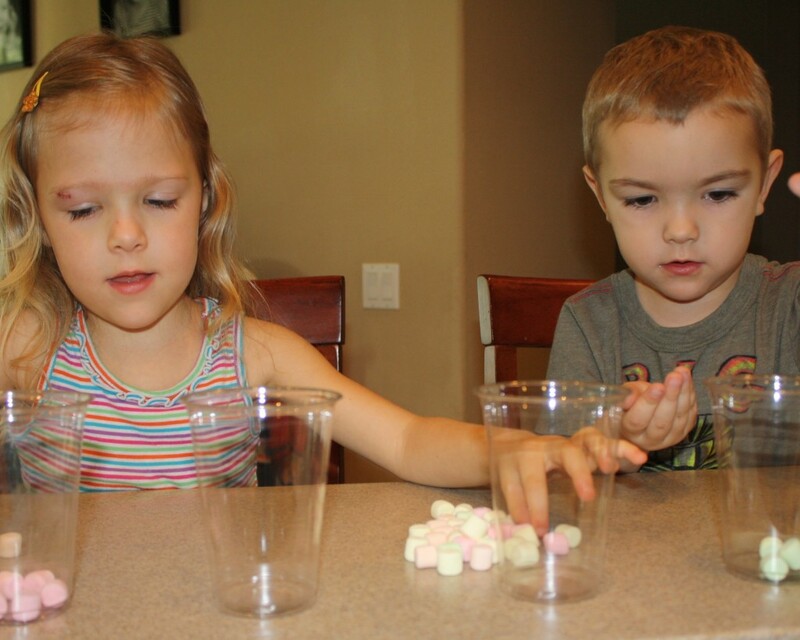 Extend the learning by following this same science experiment procedure using Skittles. Then compare the results. 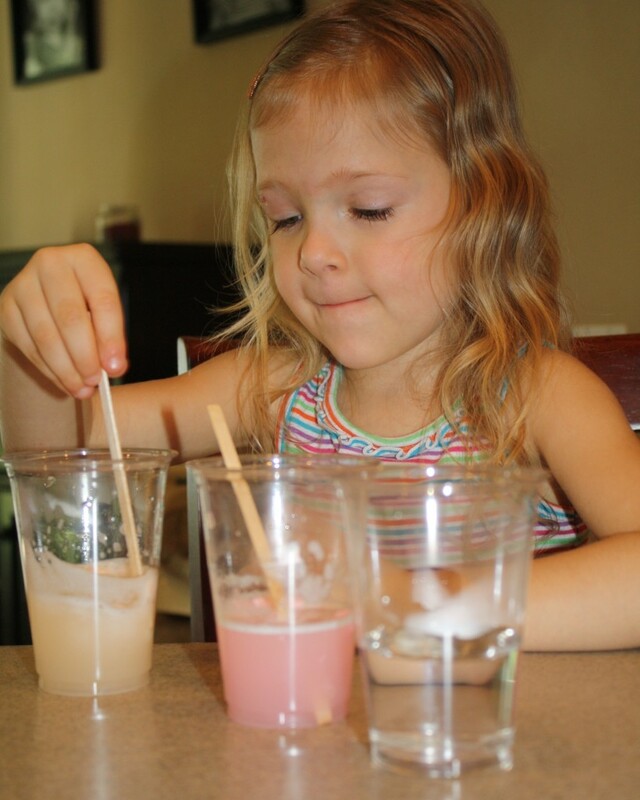 What science experiments do you enjoy doing with your kids? 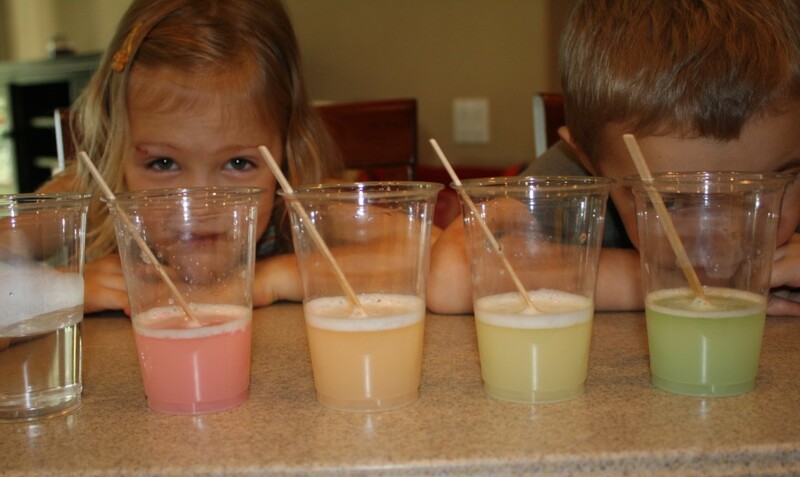 This is such a fun science experiment! Thank you so much for your website. You are so creative! I am so inspired by all your ideas:) Thank you! Aw, thank you so much, Miriam! That’s very kind of you to say, and I”m thrilled you enjoy the ideas. This looks like fun! I have posted a link to your site from my science blog. It was fun! Thank you for linking to the experiment. This is a super experiment Shaunna. We always have a bag of mini-marshmallows kicking around here. We’ll definitely give this a try. Great idea! I featured it today on the kids co-op at Housing A Forest. Hope you link up again this week! Thanks so much for featuring our post! 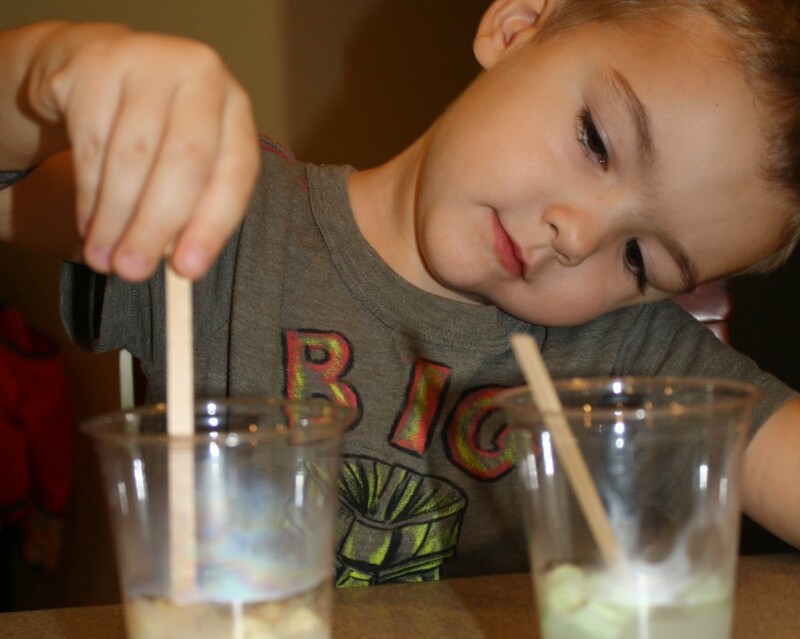 I am loving all of the great science experiments you shared. Thanks so much! We love science experiments around here. I appreciate the invite to your Linky. 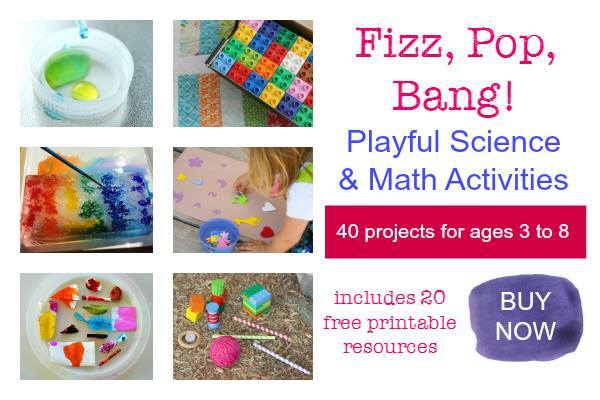 Dropping by from I Can Teach My Child’s Saturday link up. I LOVE the science experiments with marshmallows. My kiddo and I will definitely be trying some of these out soon. I’m going to pin them so I don’t forget. Thanks so much for stopping by. We had a lot of fun with the experiments. I hope you and your kiddo do, too!